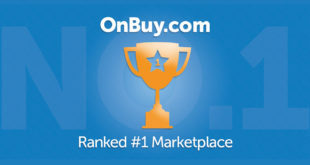 UK-owned marketplace OnBuy.com is celebrating a successful start to April, with year-to-date sales 13 times higher in 2019. As well as showing 1300% year-on-year growth (March 2018 to March 2019), the fast-growing marketplace has also reported that transactions for the first week of April 2019 were up 112% on the first week of March 2019. “We’ve experienced a fantastic week to kick-start April and put our booming sales and growth down to continually fostering innovation to enhance the customer experience. At the end of last year, we announced our partnership with global online payment specialists, PayPal, which has really helped fuel our exponential growth. 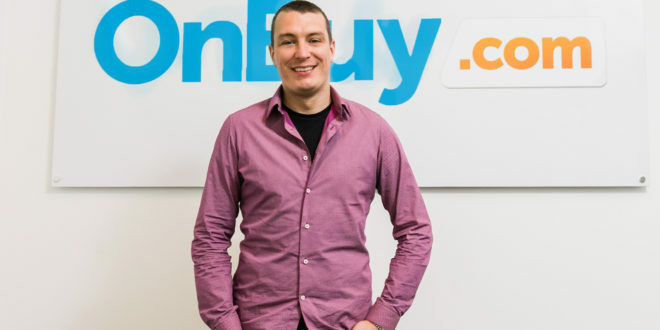 The move to PayPal means that our buyers and sellers benefit from a robust level of security and protection,” said Cas Paton, entrepreneur and founder of OnBuy. “Equally, we attribute our exponential growth to the fact that our selling fees are cheaper than Amazon, meaning sellers can price competitively and stay profitable whilst buyers can get the best deal. We make the lives of our sellers as easy as possible by continuing to bring new integrations on board, such as ChannelAdvisor, Linnworks, Storefeeder, Royal Mail Click & Drop and plenty of others. 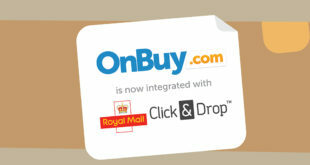 With over 8 million customers and 12 million products listed online, OnBuy also has ambitious plans to expand and launch in over 140 countries by 2022. It had already reported 600% more users in 2019.